parisforart had the privilege to participate to the course Enter in the universe of Van Cleef & Arpels proposed by the jewellery house school. 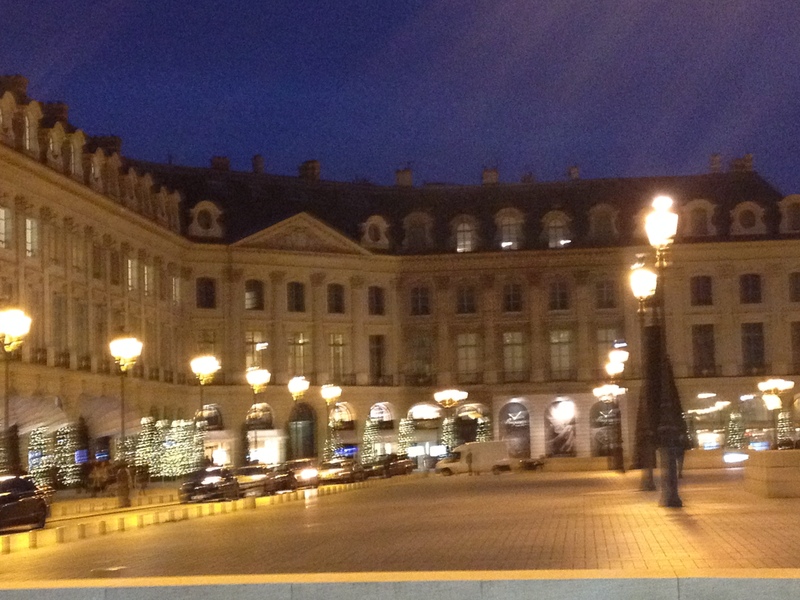 Half a day to discover creations of this famous jeweller established Place Vendôme since 1906. At the origines, a great love story between Mister Van Cleef and Miss Arpels. For more than 100 years, this great house creates exceptional jewels inspired by nature (animals, flowers), fairy tales, cosmos, foreign countries, danse and love. VC&A also invented 2 innovative concepts : la minaudière and the Mystery Setting. La minaudière is a small box within which elegant women could put their personal effects. Mystery setting allows to assemble precious stones in a totally invisible manner. VC&A also elaborates 5 extraordinary creations, as for example a zip collar, that could be transformed into bracelet. 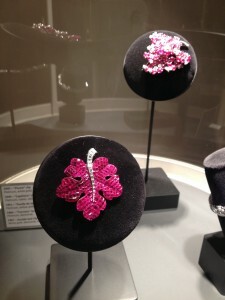 We had the opportunity to wear this amazing piece valued one million euros ! Unforgettable experience ! If you want to discover the secret of Mystery setting and manipulate exceptional pieces of jewellery, come to Van Cleef & Arpels School. 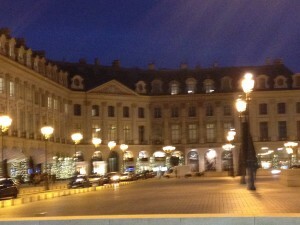 You will also have the opportunity to visit the boutique and museum Place Vendôme. We also propose these lifestyle experiences with perfume workshop and macarons testing in our Paris Lifesyle Ladies Program.